Search for the first 40 Caldecott Medal Winners 2014 Caldecott Medal Winners Announced This Week! 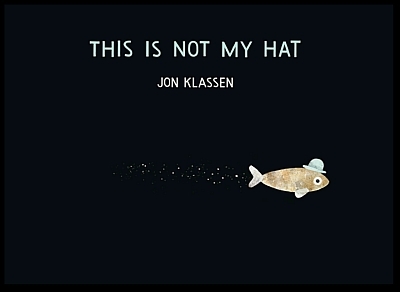 The 2013 Caldecott Medal winner is This Is Not My Hat illustrated by Jon Klassen (Candlewick Press). This Is Not My Hat is Raschka's second Caldecott Medal, having won the 2006 award for The Hello, Goodbye Window. This Is Not My Hat is a wordless picturebook. "In this darkly humorous tale, a tiny fish knows it’s wrong to steal a hat. It fits him just right. But the big fish wants his hat back. Klassen’s controlled palette, opposing narratives and subtle cues compel readers to follow the fish and imagine the consequence. 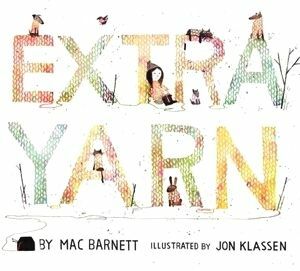 Klassen also won a Caldecott Honor award this year for his illustrations in Extra Yarn (see below). 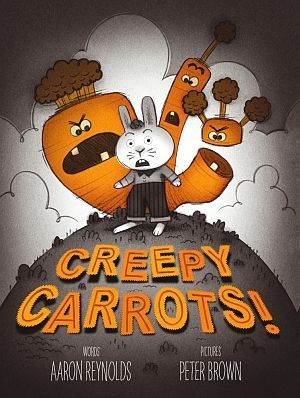 Creepy Carrots!, illustrated by Peter Brown, written by Aaron Reynolds and published by Simon & Schuster Books for Young Readers. I found a couple of first edition copies, however the dust jackets were rather tatty, so did not purchase them. Klassen is the first illustrator to earn two Caldecott awards in a single award year. 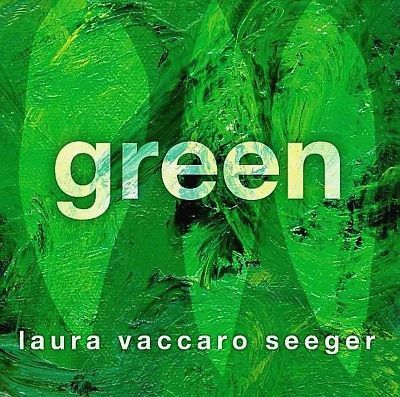 Seeger won a Caldecott Honor award in 2008 for First The Egg. I acquired a first edition copy of Green earlier in the year at Barnes & Noble. I'm a big fan of David Small. 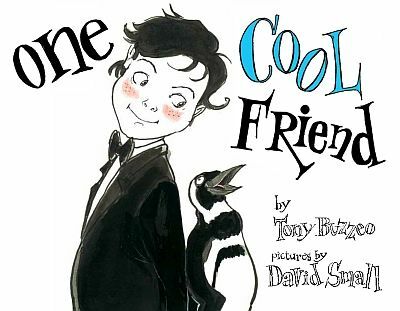 He won a Caldecott Medal in 2001 for So You Want To Be A President? and a Caldecott Honor in 1998 for The Gardener. 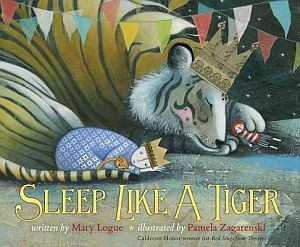 Sleep Like a Tiger, illustrated by Pamela Zagarenski, written by Mary Logue and published by Houghton Mifflin Books for Children. Zagarenski won a Caldecott Honor in 2010 for Red Sings From The Treetops. I acquired a first edition copy of Sleep Like A Tiger yesterday at a local Barnes & Noble.